Cheese makers have a little bit of the magician in their soul, transforming liquid milk into a pleasant-tasting solid with multiple forms, myriad shapes and a variety of flavors! Milk is an ingredient like no other, which expains why the craft of cheese maker requires know-how and skill, intuition and a perfect knowledge of milk. The differences and and variability of milk, changing with the seasons, must be taken into account to ensure the same high quality of product all year round. 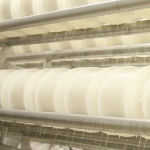 There are 4 essential steps to producing uncooked pressed cheese. The first step is filling the vats with milk collected from our farms. In these vats the milk is brought to a precise temperature before adding the enzymes that cause the milk to curdle. The curdled milk contains a lot of water, but it’s not really a liquid anymore. The second step is to stir and cut the curds with a large whisk. During this step the milk is broken into curds before being drained. 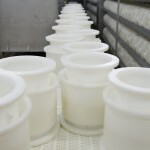 The cheese maker now distributes the curds in perforated cheese molds that are pressed to give the cheese its final shape and classification as a ‘pressed cheese.’ Finally, the cheeses are removed from the molds and salted with brine to preserve freshness and improve taste. Next they are taken for drying to our cellars where our master affineurs apply their expertise. 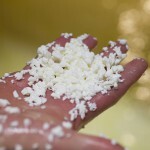 Today marks my 10th year as a cheese maker at Onetik and it's still a pleasure to work with this noble ingredient. Milk collected at the beginning, the middle or the end of the animal's lactation period does not behave the same way. We must employ all our skills during the different steps of cheese making from the delivery of the milk until the cheese is sent to the cellars. The high quality of the milk provided by our farmers is what allows us to prepare our cheese under the best conditions, so they develop aroma and taste, so they sing, you know? Today, our cheese makers set themselves apart from the competition through the meticulous care taken by all of us at Onetik cheese dairy. 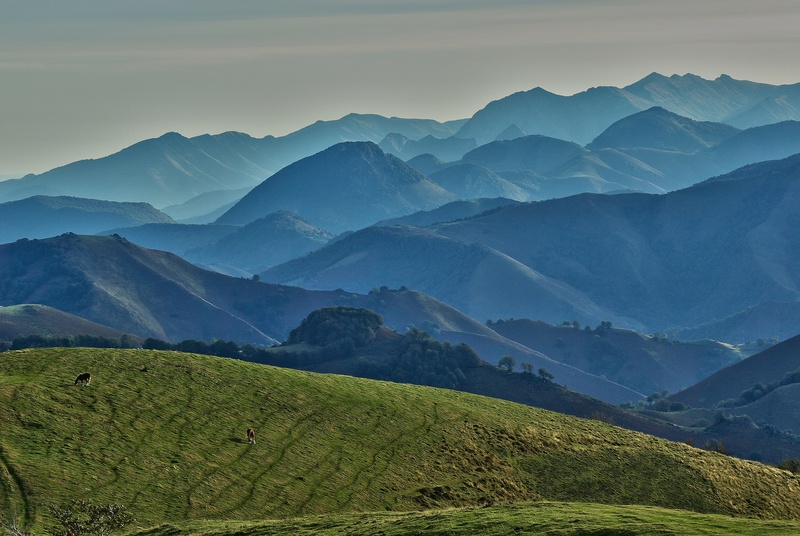 We each contribute our experience towards one goal: to make our cheeses a showpiece of the Basque Country. There is one important thing I learned at the start of my work: cheese is a living thing, and that's certainly true! In my occupation it's important to remain humble and respect cheese: that's the key.